Not only multiple pieces today but multiple proms too! First up we have a UK premiere in among more familiar Russian romanticism and a Beethoven overture that was not, contrary to popular belief, written to accompany the Shakespeare play Coriolanus, although the play it was written for, by Heinrich Joseph von Collin, is on the same subject. 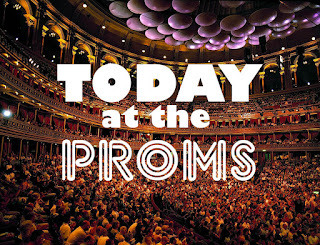 But it's the second Prom of the evening that has caught my attention as it is a late-night tribute to the ever wonderful BBC Radiophonics Workshop and should prove to be a fascinating show. If you're anything like a Doctor Who fan, the name Delia Derbyshire should jump out at you immediately. 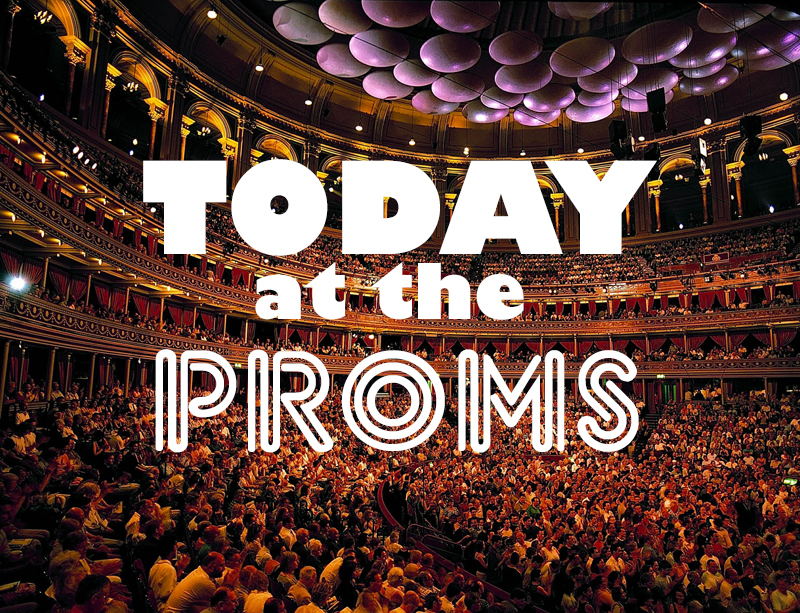 Luckily this Prom is being shown on BBC4 on Friday if you miss the broadcast tonight.